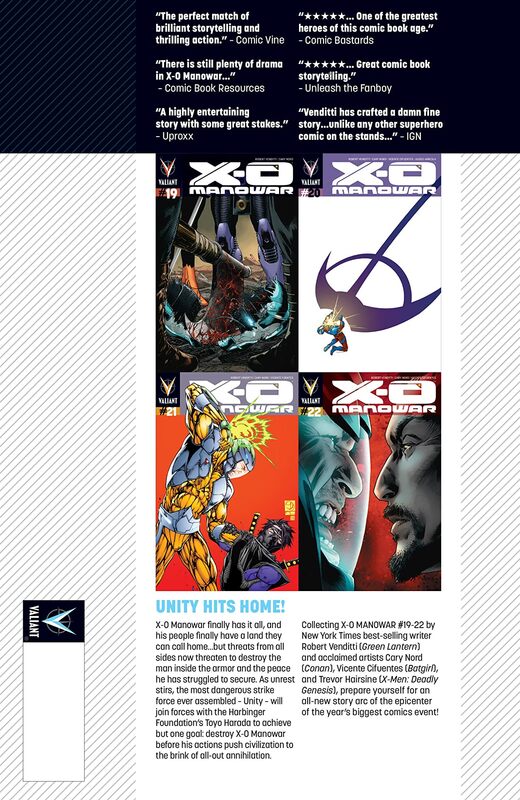 X-O Manowar - locked in battle with Valiant's all-star superteam, Unity! 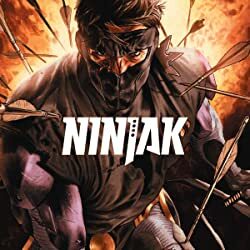 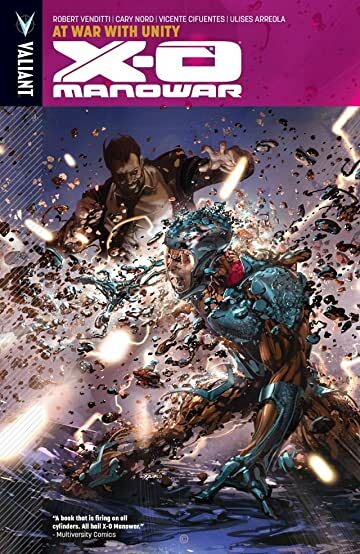 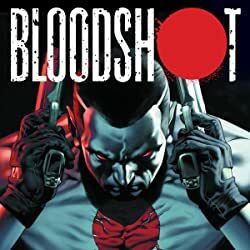 X-O Manowar finally has it all, and his people finally have a land they can call home...but threats from all sides now threaten to destroy the man inside the armor, Aric of Dacia, and the peace he has struggled to secure. 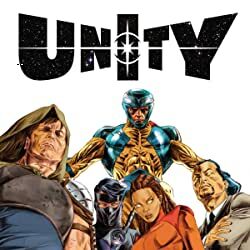 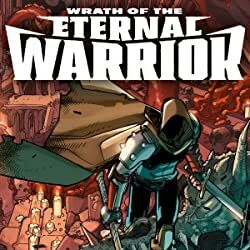 While unrest stirs and Aric's camp threatens to rebel against him, the most dangerous strike force ever assembled - Unity - have joined forces with the Harbinger Foundation's Toyo Harada to achieve but one goal: destroy X-O Manowar before his actions push in western civilization to the brink of all-out nuclear annihilation. Collecting X-O MANOWAR #19-22 by New York Times best-selling writer Robert Venditti (Green Lantern) and acclaimed artists Cary Nord (Conan), Vincente Cifuentes (Batgirl), and Trevor Hairsine (Eternal Warrior), prepare yourself for an all-new story arc of the epicenter of the year's biggest comics event that will leave X-O Manowar - and the Valiant Universe with him - forever changed.